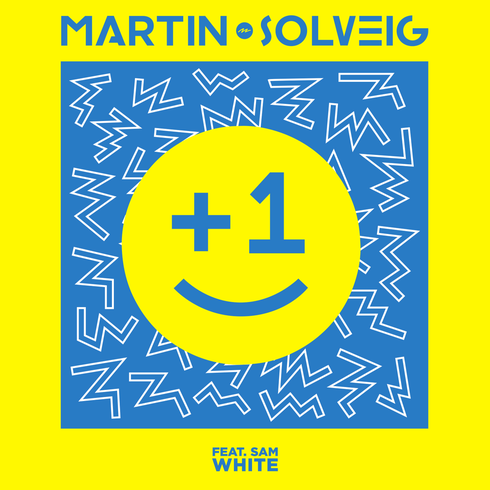 Following the release of his most recent track ‘Intoxicated’ earlier this year, Martin Solveig now returns with his next piece of music, ‘+1’, which features Sam White. Now available to stream in full following a recent first play on Pete Tong’s iBBC Radio 1 show, the track will be released on 8 June via Spinnin’ Records. The track finds Solveig blending dance heavy, synth-laden rhythms with Sam White’s catchy, pop-infused vocal hooks, to deliver a record that nods to both old-school and future house traditions. With additional shows at the likes of EDC NY, EDC Vegas, Tomorrowland, Electrobeach and Parookaville Festival among others, not forgetting Martin’s residency at Wynn in Las Vegas, this summer is shaping up to be another good one for Mr Solveig.